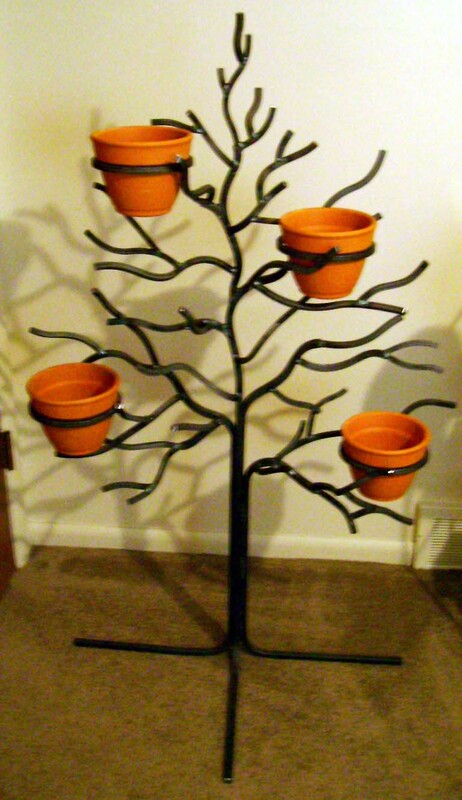 Can be made to fit any size pot. 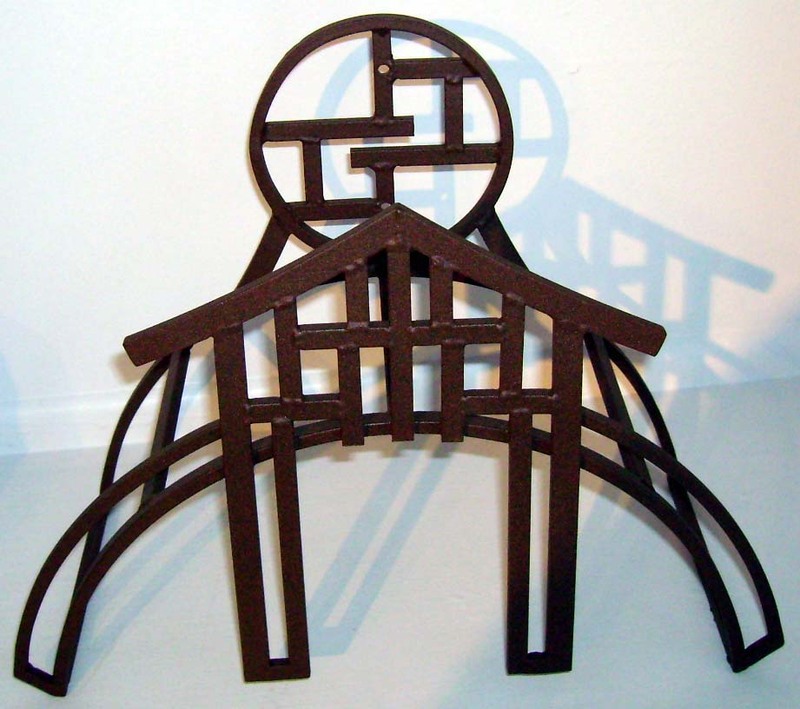 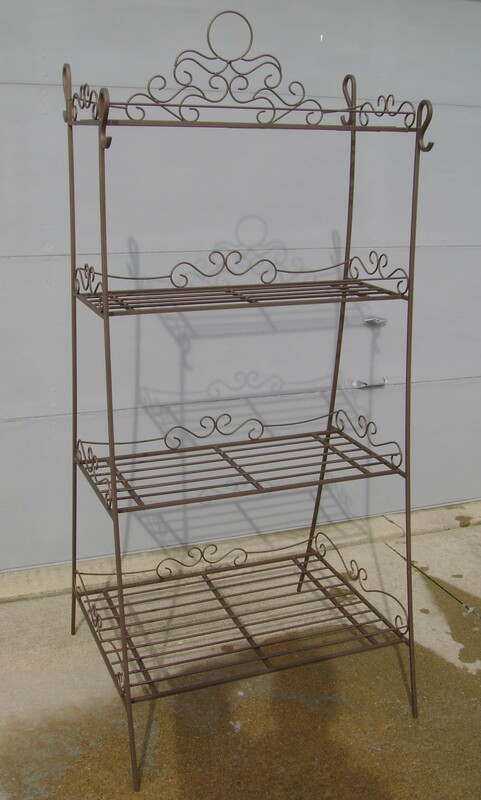 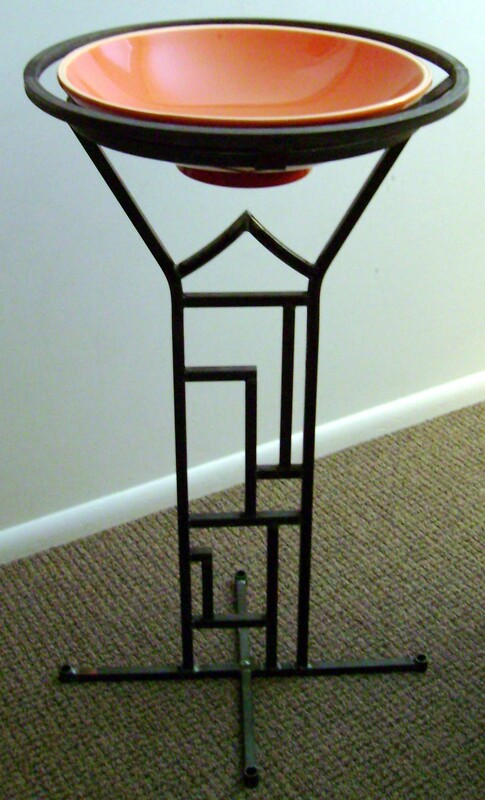 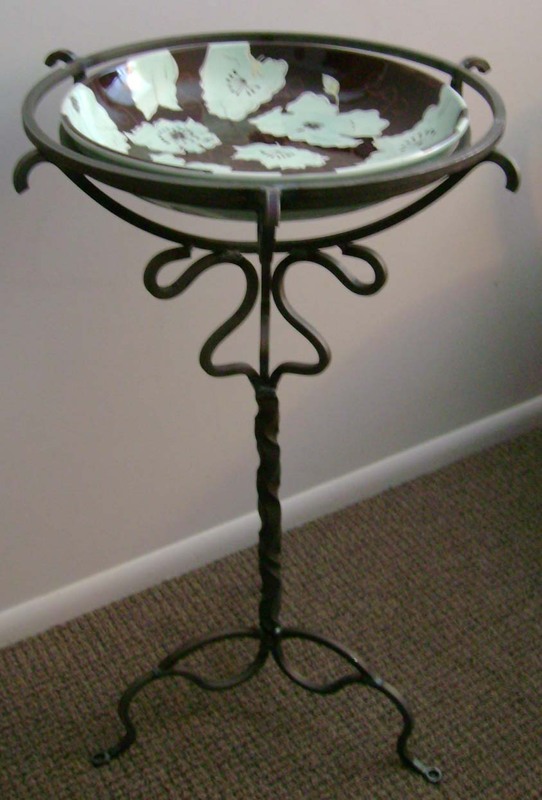 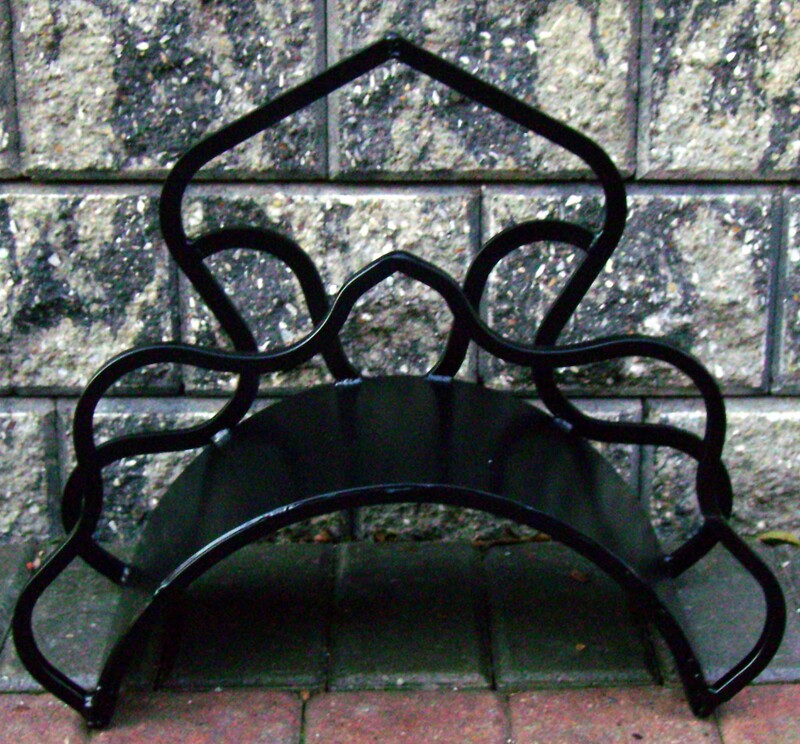 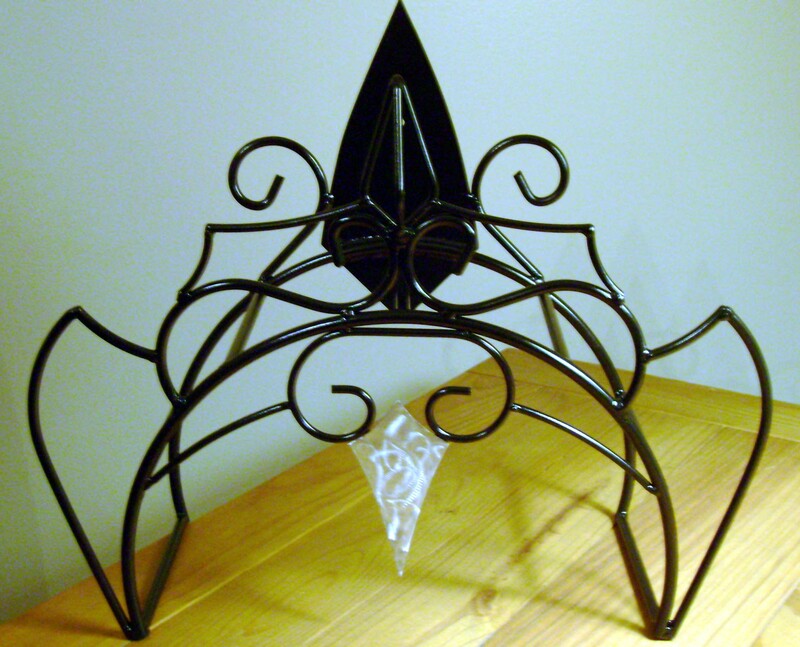 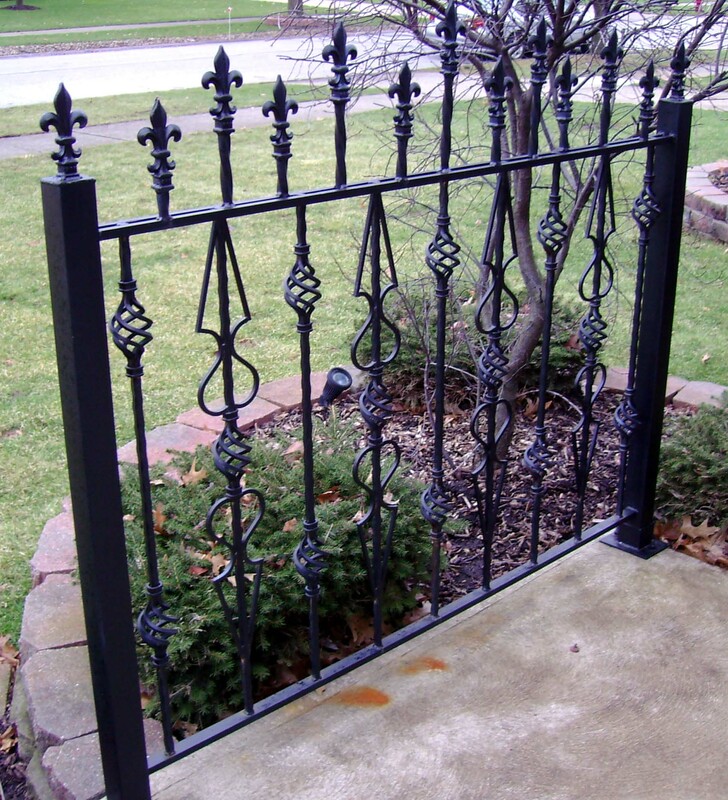 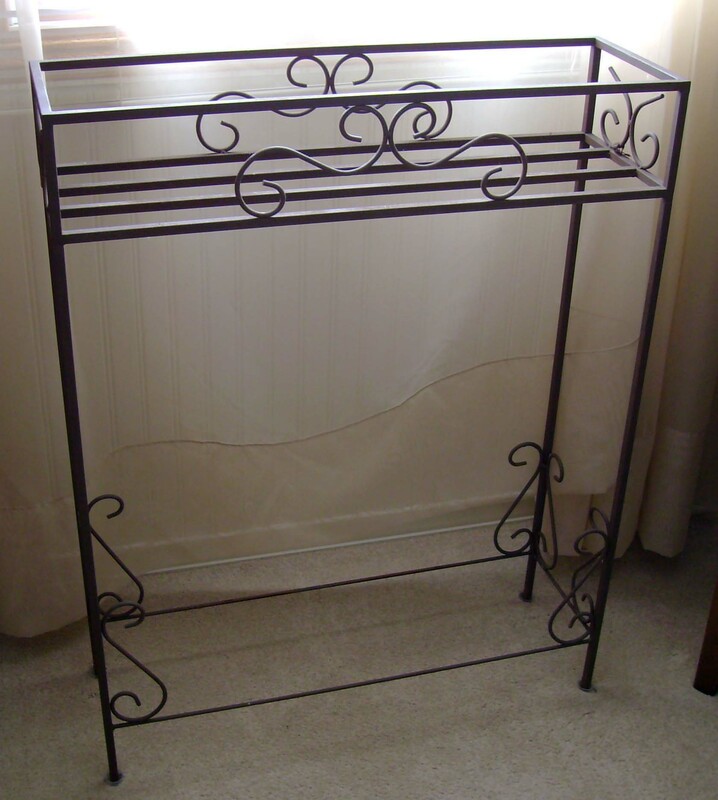 Custom made Metal Art plant stands, railings, hose reels and more. 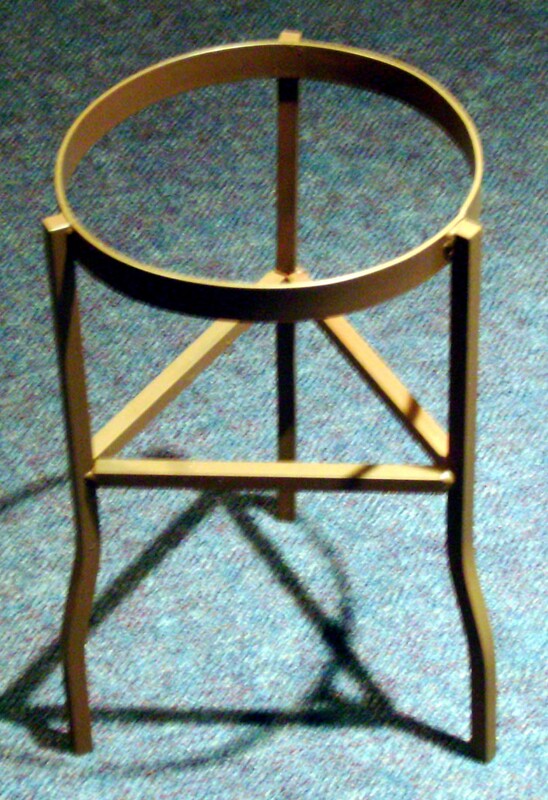 All pieces are unique. 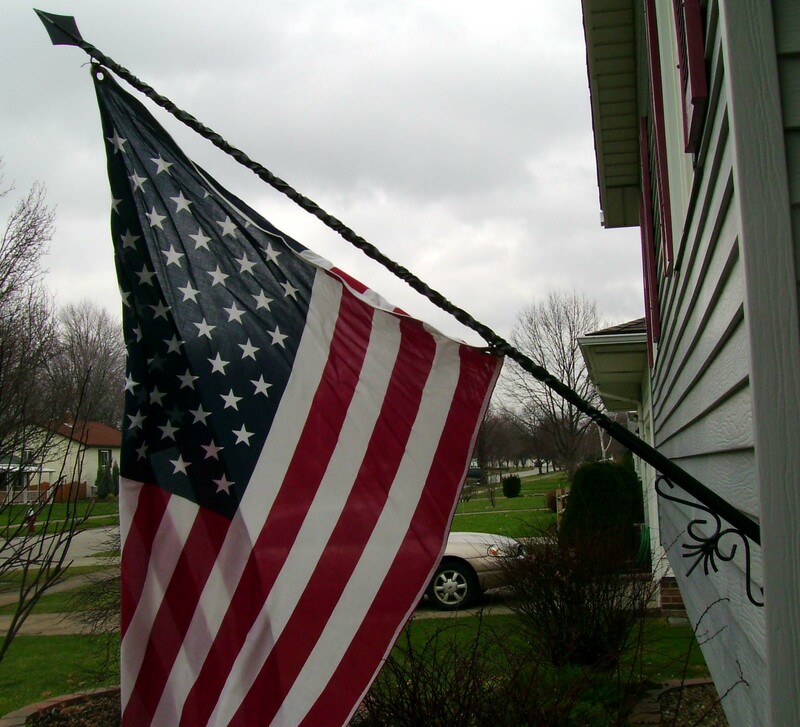 And should not be copied. 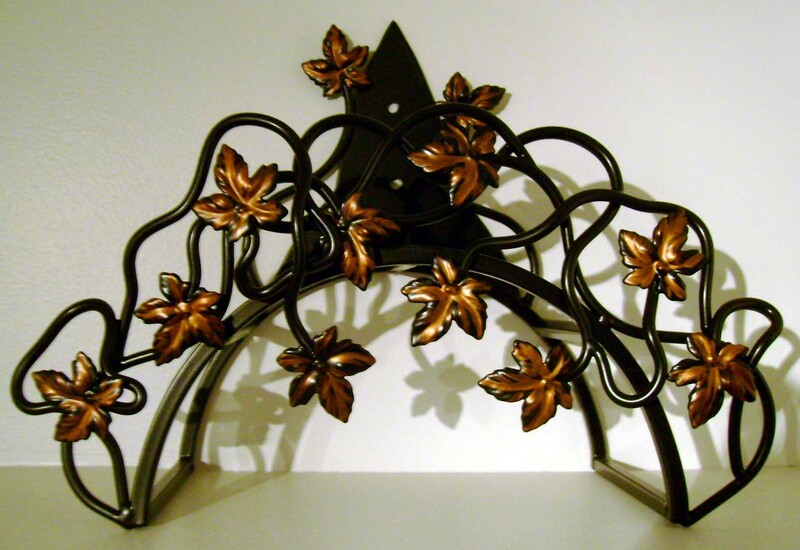 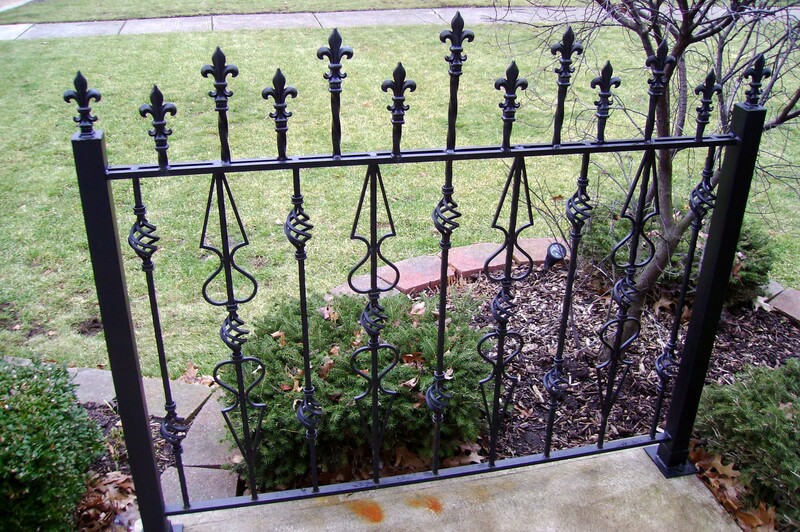 All Custom Handmade Metal Art pieces are made from solid steel and Tig welded for strength. 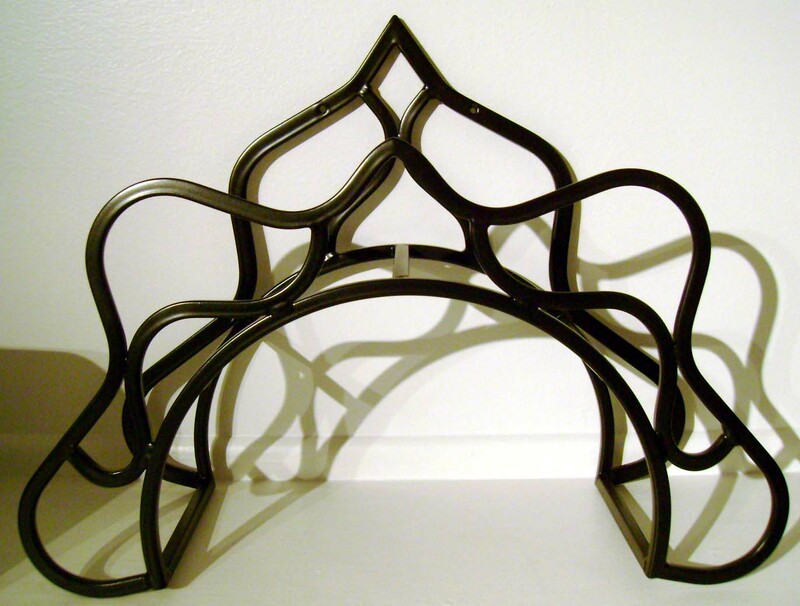 These are all custom fabricated metal art pieces so give 1-2 weeks for delivery, depending on size of piece.